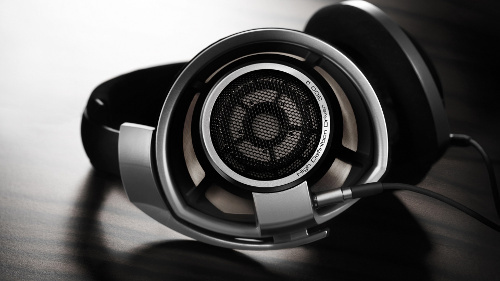 Sennheiser Electronics was founded in Germany in 1945. 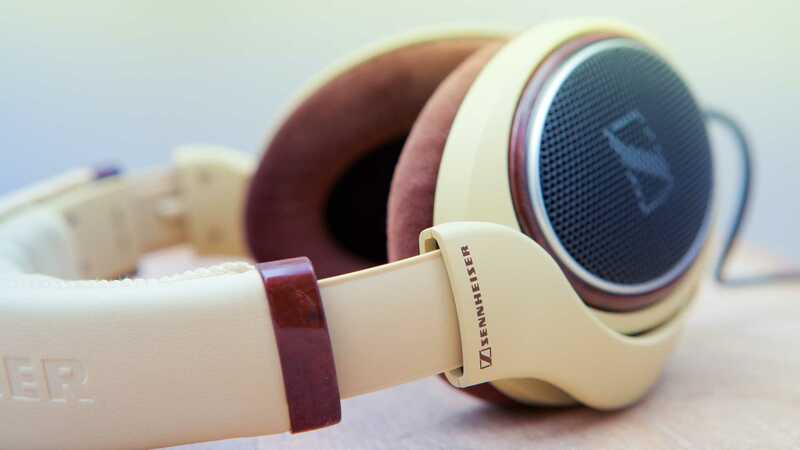 Sennheiser has earned a stellar reputation in the microphone and headphone industries. 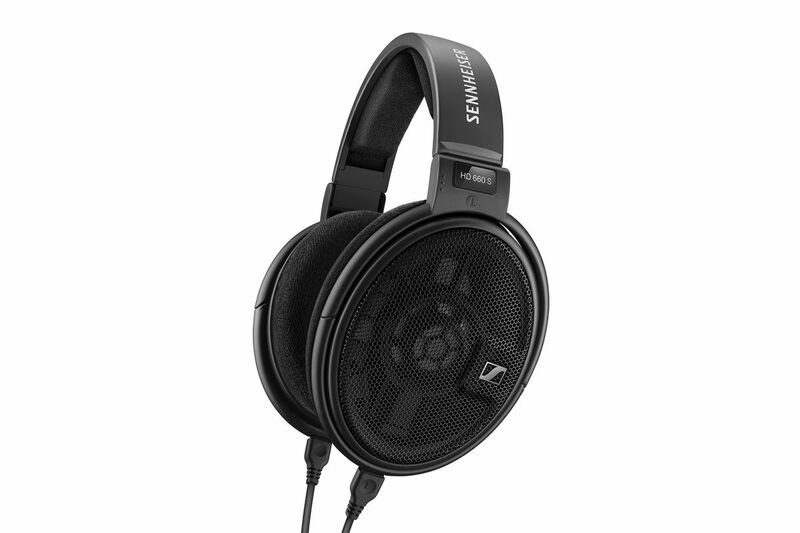 Multitudes of recording facilities and artists throughout the world use Sennheiser microphones, and the company has dramatically increased its reach within the high end audio industry with its ultra high fidelity headphones.